Quick Take: Boardwalk Empire, "Gimcrack & Bunkum"
Review: Boardwalk Empire, "Gimcrack & Bunkum"
(S0205) Occasionally questioned on its credibility as a Sunday night staple, this episode proves that Boardwalk Empire is sharpening its claws and climbing fast toward Sopranos status. This apt and opaquely titled episode provides clarity on how leading men take care of business and it's a delicious illustration of another rich supporting character. Much like Atlantic City itself, gimcrack is apparently something that looks flashy and exciting but is actually cheap and nonsensical. A word that could also describe our protagonist Nucky, perhaps. But the juxtaposition of Nucky and Jimmy raised some interesting questions about the importance of sincerity in their line of business. If you’ve ever heard even one gangster rap song you know that successful thugs have to stay real (or ‘trill’ if you listen to UGK). And there is no character on this show more true to himself than the quiet doer James Darmody. When Jimmy says he’s gonna fight for you, you damn well know he will. That’s the kind of loyalty and honor that will thankfully keep the show’s most sincere character, Richard Harrow, alive and central to our entertainment for many episodes to come. Nucky on the other hand will happily headline prostitutes to acquire a get out of jail free card. A quality which Margaret, his new and perhaps more astute partner in crime, is having a hard time swallowing, even if it does mean security for her and her children. And then there’s Eli. You've got to sympathize with Nucky for all the whiners and haters plaguing his environment. Part of his problem is that he is so openly (and understandably) irritated by the impatience and ingratitude of everyone around him. And his flesh-and-blood brother has to be the worst of the lot. 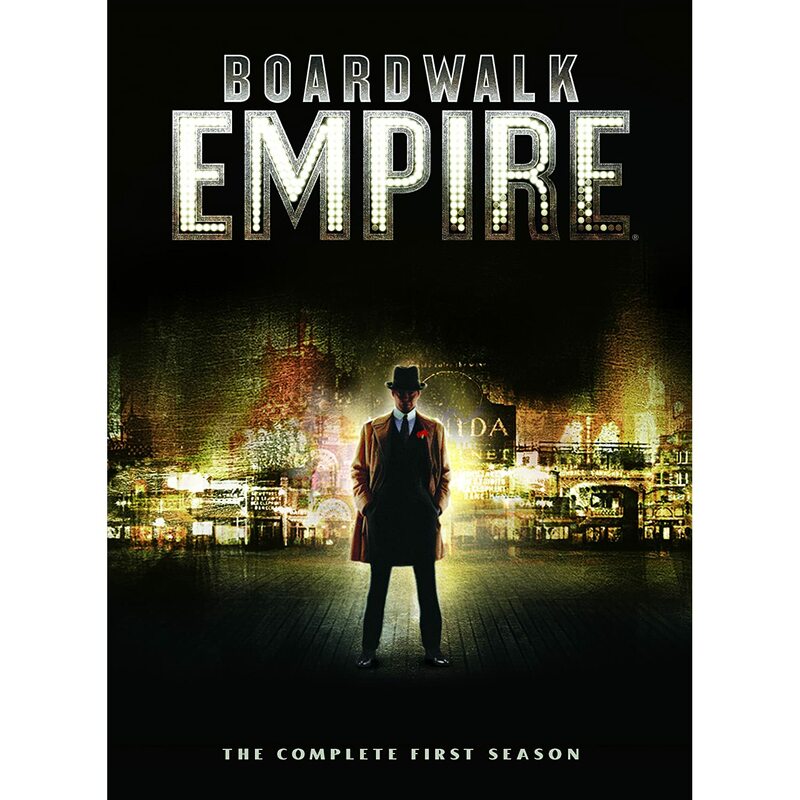 When Eli comes begging for forgiveness, Nucky is true to his word that the offer is up and though he forces Eli to put on a decent show, his ultimate rejection of his brother's crocodile tears leads to a fantastic fight scene. Who knew Steve Buscemi had a background in wrestling? Apparently Tim Van Patten did. Terence Winter said of the scene, “there’s nowhere your passions run higher than with your family,” and isn’t family what this show is really all about? Who is James Darmody’s real father, the racist convalescent commodore or the cunning but gimcrack Nucky Thompson? Richard Harrow is his new and unquestionably loyal brother and his mother is his most trusted friend and advisor. Even his relationship with his wife seems to be improving. Though there are far fewer people in Nucky’s family portrait these days, he’s got valuable experience and connections under his belt. Hooking up with Margaret was the best strategic move he’s made so far but his questionable ethics have created cracks in their foundation and on top of that he’s now lost both a blood brother and a valuable apprentice. But despite who’s in each man’s corner, the real question is what does it take to be the winner of this battle for booze? Jimmy can’t bring himself to play the rich man’s false bravado game but he can definitely remove a few scalps to get his point across. Nucky however, has the ability to swallow the unsavory side of working with men in high places to not only secure but maintain his position in the game. Though I would rather see them rejoin forces, only time will tell whether the sincere soldier or polished politician will come out ahead.